Registration for Run for Hope, which raises funding to raise awareness for cancer and cancer research, is now open. The Run will take place on Sunday, February 19, 2017 at the Marina Bay Waterfront Area. 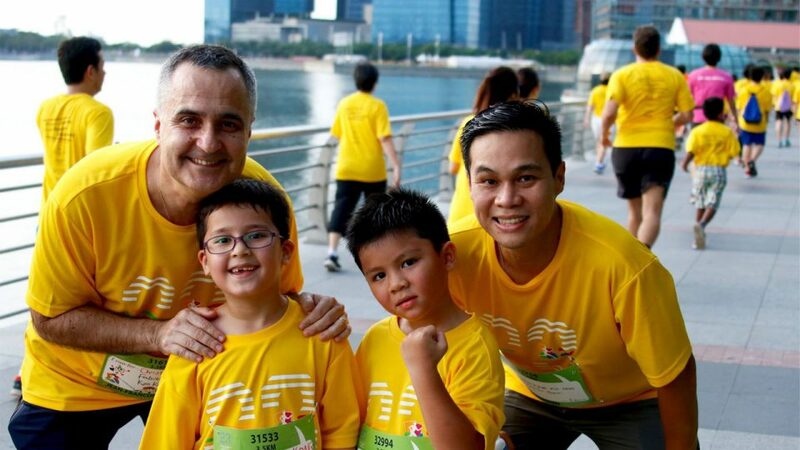 The Run, which features a non-competitive 10km and 3.5km route is organised by Four Seasons Hotel Singapore, Regent Singapore, a Four Seasons Hotel, and National Cancer Centre Singapore (NCCS). The number of cancer cases in Singapore has been increasing every year from 2010 to 2014 , with the most common cancers being colorectal, lung and prostate cancers for men, and breast, colorectal and lung cancers for women. Cancer research has helped doctors and researchers create medical breakthroughs, allowing for earlier detection of cancer, and increasing cancer survival rates. However, one in three cancer diagnoses are still fatal. Proceeds from Run For Hope go to the NCC Research Fund, an endowment fund that provides funding for cancer research. Since 2008, over $20 million has been channeled to more than 60 research projects.